Make your photos stand out by using a great background. If you are not sure where to start, you've come to the right place. Improve your photography by using backgrounds and here are 6+ tips to help. Maybe you aren't sure if a plain, white background works best or a colorful one. Whatever the reason, here are some tips and tricks on how to improve your photography with backgrounds. 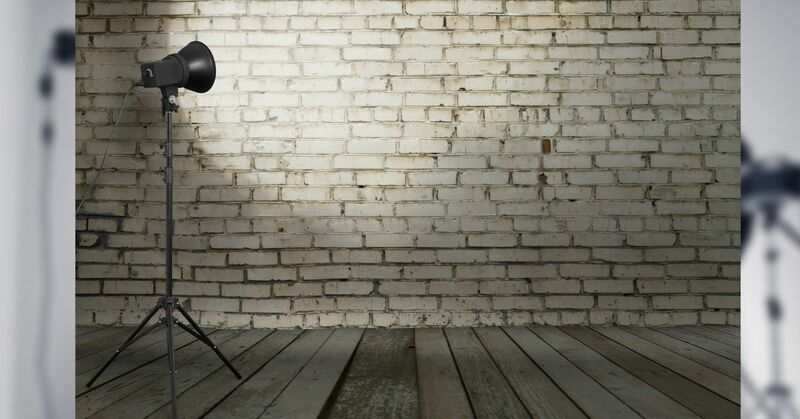 Make sure the lighting is correct or the photographs won't come out right, even with the right background. Don't use a background that is too dark or light or it will throw the lighting off for the entire shot. Keep this in mind when looking for backgrounds to use. You could have a great background, but if its too busy then you will be taking the focus away from the most important part of your photograph, the subject. Start with a simple background to bring out the best of your subject. Have fun picking out different backdrops for a fantasy shoot. Make sure the theme fits with what the subjects are wearing. There is a lot of room for creativity with backdrops. If you are taking shots outside, pay attention to what is in the background of the subject. You don't want a tree or power line protruding from your subject's head. Take your time finding the perfect background for your subject when outdoors. Shiny backdrops may look nice in person, but not in photographs. You may get unsightly flashes of light and orbs showing up in an otherwise nice photo of a subject. Stick to matte backgrounds to produce great photographs. Start off with a simple background if you are just starting out. Find a color that will compliment your subjects or stick with white. Practice taking sharp images of subjects before moving to more busy backgrounds. To make your subject really stand out, blur the background. Pick an aperture to produce a shallow depth of field for the effect. Also use a low f-stop and shoot away at a distance from your subject.